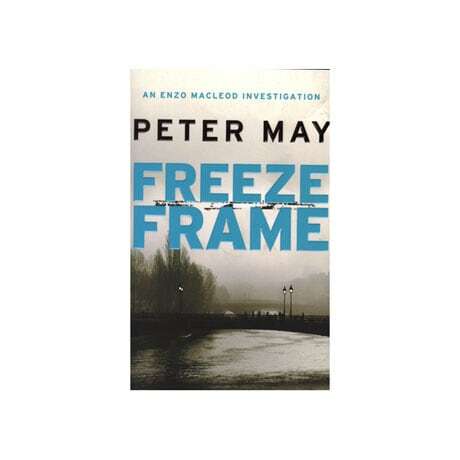 Having solved—and survived—his third investigation in Blacklight Blue, expatriate Scottish forensic specialist Enzo Macleod here encounters an irresistible puzzle. 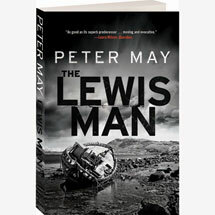 On tiny Île de Groix, off the coast of Brittany, the private study of Adam Killian has lain untouched since his murder nearly 20 years earlier. 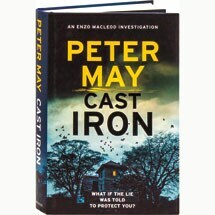 Knowing that he was a target, Killian had begged his daughter-in-law Jane to preserve it, hoping that his son Peter would be able to find and decipher the hidden message he had left there; unfortunately, Peter himself was killed in a car accident before he could return. 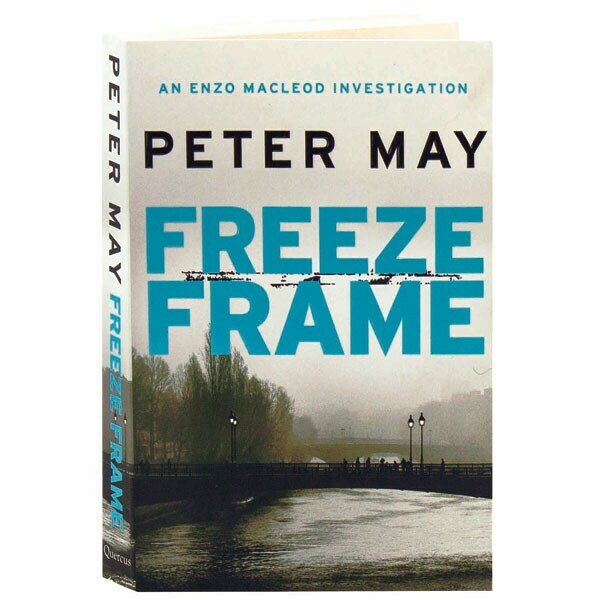 Jane's last hope for resolving this double tragedy is Enzo, but the man acquitted for Adam's killing has gone into hiding, and the treacherously rocky island itself holds secrets of its own. 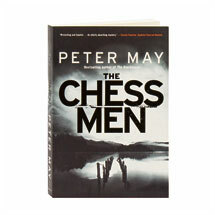 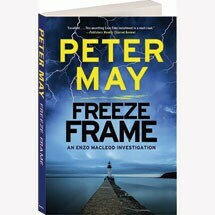 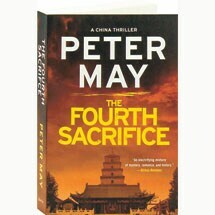 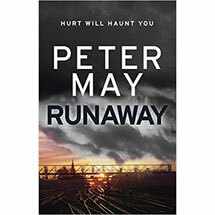 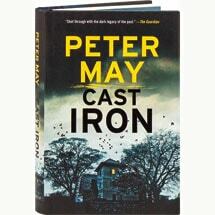 Before he wrote the stunning Lewis trilogy, much-lauded television writer and novelist Peter May gave us this delightful series, in which fifty-ish Enzo Macleod—formerly one of Scotland's top forensic scientists, now working as a university professor in Toulouse—must make good on a reckless wager that he could crack some of France's most notorious unsolved murders.